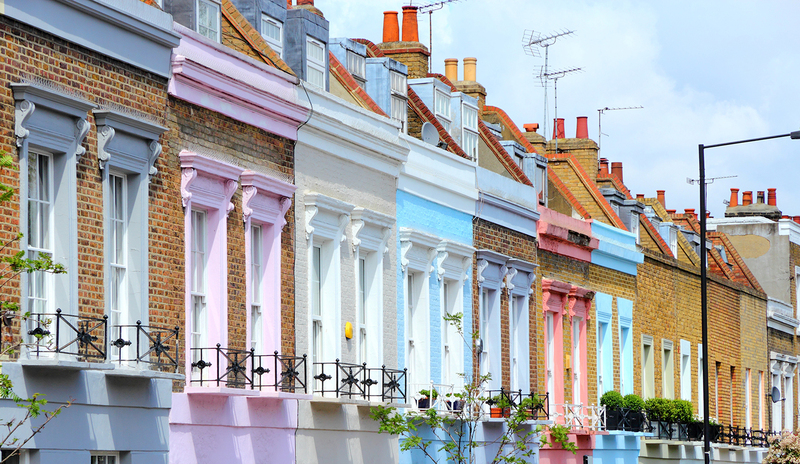 The Government’s long awaited White Paper was published on 7 February setting out how it proposes to fix a broken housing market. The PM says “Our broken housing market is one of the greatest barriers to progress in Britain today”. The Secretary of State Sajid Javid added that since the 1970s, there have been on average 160,000 new homes each year in England. The consensus is that we need from 225,000 to 275,000 or more homes per year to keep up with population growth and start to tackle years of under‑supply. The need to plan for the right homes in the right places. The need to build homes faster. Making sure every part of the country has an up-to-date, sufficiently ambitious plan. Despite much speculation in the press, green belt boundaries should only be amended in exceptional circumstances and existing strong protections will be maintained. The White Paper covers a huge canvass and as the Minister of Housing tweeted there is no silver bullet within the Paper. The general sentiment is to encourage developers to build and for Councils to help in this process.